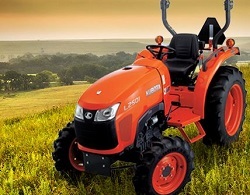 Showroom | Rucker Equipment Co.
At Rucker Equipment Company in Palestine, Texas you'll find a large selection of Kubota tractors, lawn tractors, and zero-turn lawnmowers as well as RTV side-by-side utility vehicles. 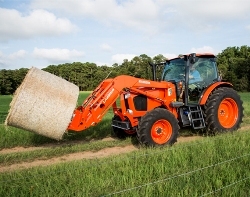 For 2015, Rucker is proud to offer the all-new Kubota BV Series balers, including the BV 4160 Economy, BV 4160 Premium, and BV 5160 SC-14. 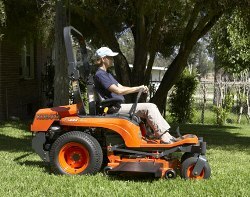 Rucker Equipment also carries a large selection of lawn, garden and harvesting equipment from industry leaders such as Stihl, Land Pride, Woods, Krone, and Vicon. Have a question? Call 903-729-6951 and speak to one of Rucker's friendly staff. Choose below to see the high-quality equipment Rucker has to offer. If you don’t see what you’re looking for give Rucker a call or send us an email and we will do the research for you. 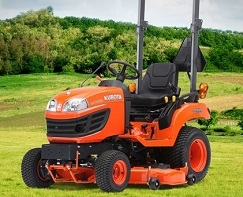 with incomparable reliability, and you've got the Kubota BX-Series. 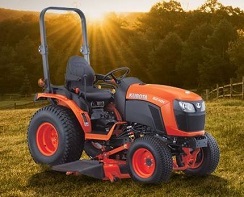 B-Series promises increased efficiency, power, and comfort – and delivers. 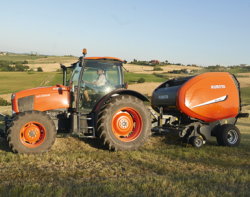 What you thought was impossible in a mid-size tractor is now M-Possible. 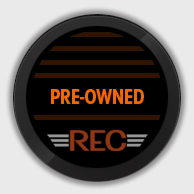 1999 to streamline production and comply with LEAN principles. 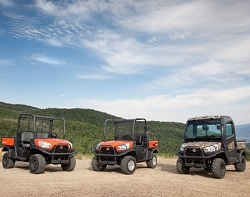 durability to tackle the toughest tasks on a variety of terrain. best just got a whole lot better. 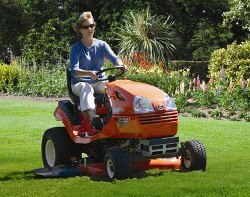 wide range of residential jobs.